Looking for a Lexington Agent/Realtor to find you your dream home or sell your home? Lexington is a town in Massachusetts, northwest of Boston. 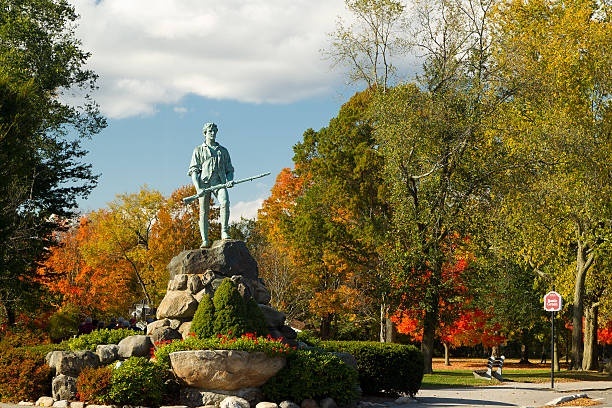 It’s known for Lexington Common, or Battle Green, where the first shot of the American Revolutionary War was fired. On the green, the Minuteman Statue and Revolutionary Monument commemorate militia who clashed with the British. Close by, the Hancock-Clarke House documents the town’s role in the revolution and is also honored in re-enactments. Lexington's Schools are top Rated. There are 6 Elementary schools, 2 middle school and the Lexington High School. Housing market for Lexington, MA is extremely competitive due to low inventory and the high demand for people to move into this town.